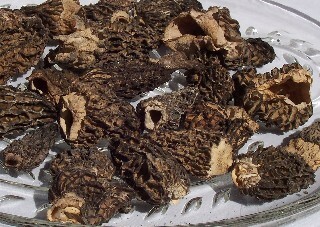 Dried Morel Mushrooms are a highly prized mushroom. A favorite and highly sought after among many. This mushroom is excellent fresh and dried.